The city of Atlanta is gearing up to host the twelfth annual A3C (All 3 Coasts) Hip-Hop Festival and it’s going to be epic! Pack your bags and get ready for a weekend of non-stop entertainment, food trucks, and a variety of art and culture. 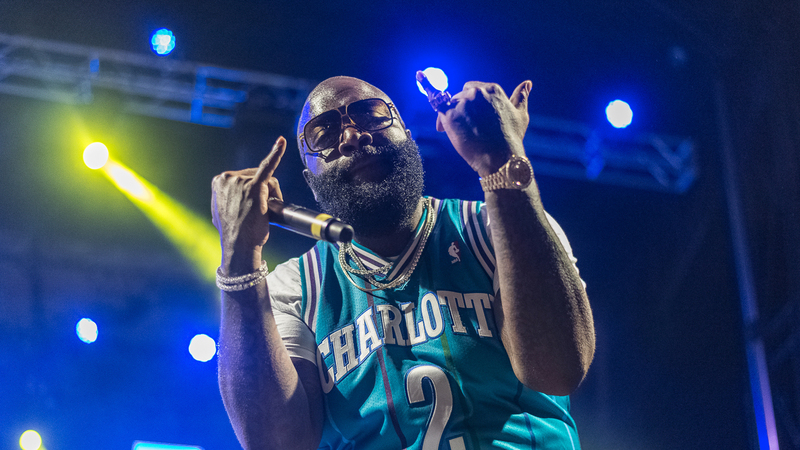 The festival grounds include the Main Stage, where hip-hop influencers like Rick Ross and Bone Thugs-N-Harmony will start the party. If you want to catch some of the latest and greatest DJs in the industry, such as DJ Nobody from Los Angeles and Tall Black Guy from the UK, you can stop by the Toyota DJ House and kick back with your friends. 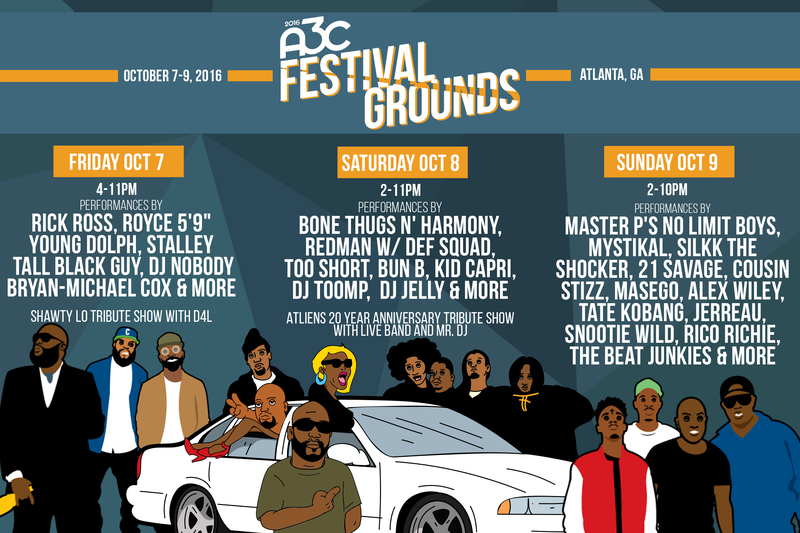 A3C will also host themed showcases, such as a surprise special tribute to Shawty Lo. Alongside the action-packed music weekend, the festival is also attempting to break a Guinness World Record for the “Longest Freestyle Cypher”. Local freestylers were asked to send in audition tapes in order to participate in the potentially record-breaking moment! As if that wasn't enough, the Hotlanta hip-hop fest will also feature a variety of speakers, discussing an array of topics including technology, business, and much more. Influencers such as Master P and Mobb Deep will host events talking about their experiences in the industry and how it has shaped the trajectory of their lives. A series of films will also premiere over the course of the conference, including a special documentary presented by Complex Magazine. Catch D.C based artist @indiraimani at "The Future Is Female' showcase on October 8th from 7-9 p.m. Hit up our showcase schedule for more info. So, want to join in on this crazy weekend of culture and good times? There are a variety of different ticket packages to choose from, whether it’s the Full VIP experience or even passes to the conference events (Single Day Passes - $67 + Three-Day Passes - $149). One thing is for sure, you won’t want to miss your chance to experience this spectacular event. Be sure to track the artists performing at A3C so you never miss when they come to your town!